You’re enthusiastic, positive and passionate about skateboarding. You strongly believe that Teamwork makes the dream work. 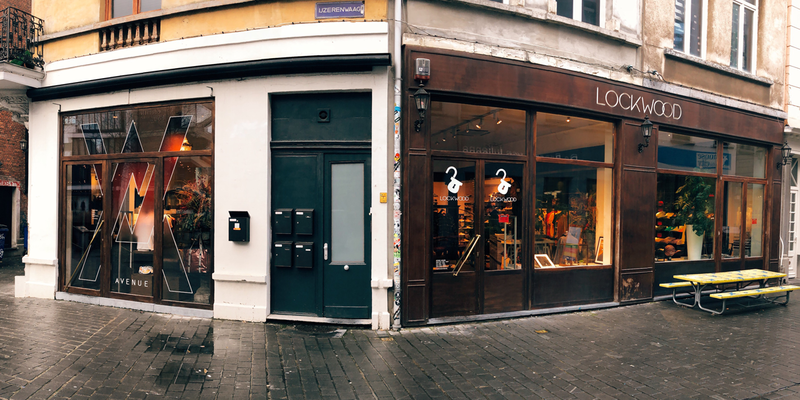 Lockwood has been the skateshop of Antwerp since it's launched in1996, presenting a vehemently diverse collection for both him & her. For more than two decades we've been making the distinction between everyday skatestores and our own. We kept that up until we've decided to set up an online shop in 2015, expanding our reach globally and putting ourselves on the world wide skate retail map once and for all. The best way to celebrate a growing company is by expanding and hiring new, fresh talent: that's where you might just come in. You will coordinate the planning, organizing, and delegating of work among staff. You will be responsible for making sure that all store policies, procedures, and controls are followed.